Maura was appointed Manager of IRD Duhallow in 1991. 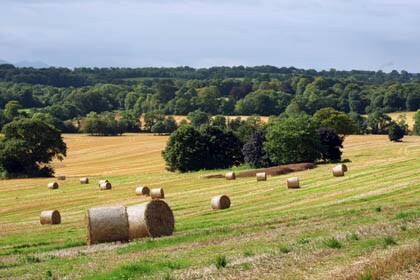 An advocate of the “bottom-up” approach to Rural Development. 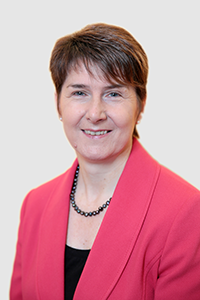 Maura has managed the successful introduction, development and implementation of the LEADER Programmes, the Social Inclusion Programme and other initiatives in Duhallow. 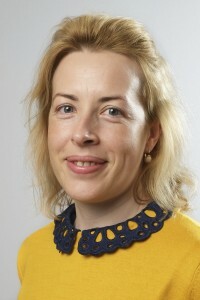 Maura is an active member of the Irish LEADER Development Network and has addressed a number of National and International Rural Development Conferences. 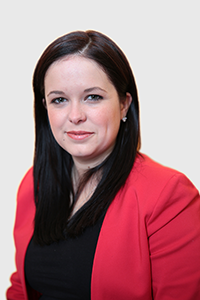 Maura Walsh holds a BSc (Econ) from London University and a Diploma in Social Science and is currently undertaking a Masters in Leadership Management and Professional Practice. Eileen is the Assistant Manager with responsibility for the Enterprise team which includes the Raptor Life, SICAP & LEADER Programmes. She supports the Manager in the day to day running of the company including Human Resources, prepares the Programme of Activities and oversees the financial operations of a number of programmes. 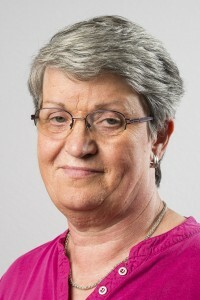 Eileen monitors programmes through the IRIS & LEADER systems and she also represents Local Development Companies on Cork County Childcare Committee, which she currently Chairs, and represents CCC boards Nationally on CCI and also sits on Pobal’s Pension Board. 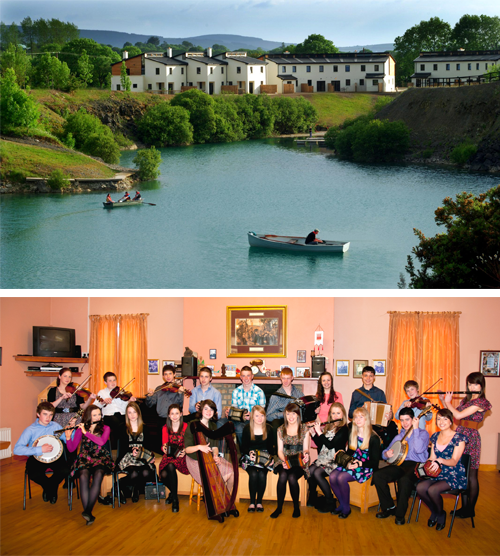 B.Soc.Sc., M.Soc.Sc, Dip Com, Leadership & Mgt, Cert in Agri. Duhallow REVAMP. She works with communities in Western Duhallow and supports the work of both the Community and Youth and Education Working Groups. establishment and maintenance of the company’s financial systems and procedures and the implementation of the apportionment of overheads across the various programmes delivered including LEADER and SICAP. She also oversees the Payroll and Pension administration and prepares Financial Reports for Management and the Board of Directors on a monthly basis. Margaret prepares financial management reports for LCDCs, Pobal and various programme implementers. Coordinator of the Horticulture Local Training Initiative(LTI) and works on the Dormant Accounts Youth Employment Initiative. individuals with LEADER and SICAP grant applications and is also the staff resource to the Agriculture and Environment Working Groups. support services through the Job Centre. She coordinates the Equality for Women Measure, BenefIT I.T. training and Integration of New Communities. Mary is the staff resource for the Duhallow Women’s Forum, the Employment & Training and Equality Working Groups. 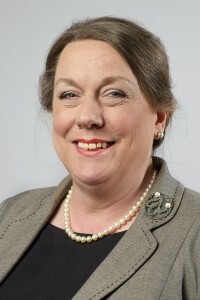 Mary is Chairperson of the Health and Safety Committee. Befriending Network and the Literacy Support Programme. Ilse joined IRD Duhallow in April 2016 as Project Scientist for the EU funded RaptorLIFE programme. Ilse is responsible for monitoring a range of EU Habitats Directive Annex species (including plants, fish, raptors and their prey); leading on invasive species control/ eradication programmes; heather and moorland management; restoration of riparian areas and spearheading upland farmland conservation management, in line with the National Hen Harrier Threat Response Plan and new Locally Led Hen Harrier Agri-environment Scheme. through field studies and mapping using GIS. 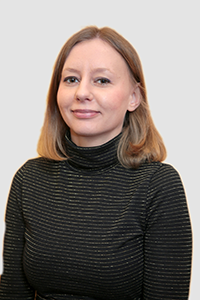 Kasia was appointed Accounts Officer in March 2007. 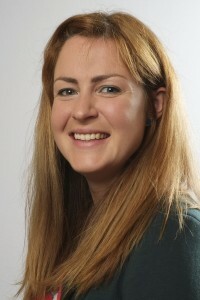 In January 2008, Kasia took over as Finance Officer on the Community Development Team. She is responsible for the preparation of weekly and monthly accounts for RSS, TÚS, Out of school, Walks, Warmer Homes, and prepares quarterly reports to Pobal. Kasia also processes the Out of school and Warmer Homes wages on a weekly basis and she prepares financial reports for the Social Economy and Finance meetings and the reports for the Main Board. 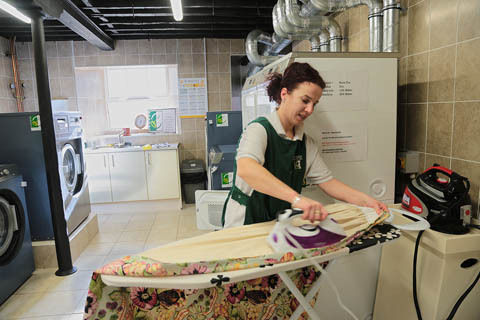 Marie is Senior Administrator with special responsibility for the Rural Social Scheme, the Community Laundry and Company Archiving processes. She is a member of our health and safety committee of which she is the current secretary and coordinates the company policies, briefing supervisors and team leaders in order to reduce risk of accidents. 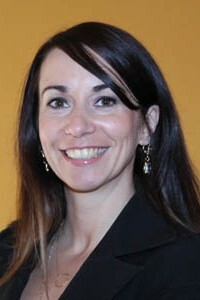 Marie coordinates staff training and development and oversees the Company’s IT and Phone Systems. deals with general enquiries and administration and supports the manager in participation on a number of National Networks. Derval is editor of the company’s monthly Newsletter which is circulated to 10,000 homes in Duhallow. She is responsible for the company’s stationery requirements. Derval is the Authorised Signatory for the processing of National Vetting Bureau Applications for LEADER Partnerships that manage Tús and RSS programmes in the Southwest. 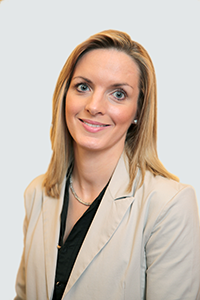 Julie recently joined IRD Duhallow in March 2015.Her previous employment was as Credit Analyst for Morgan McKinley recruitment agency. 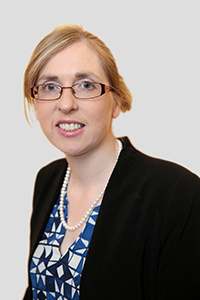 Julie has been appointed to the Finance department of IRD Duhallow and her primary responsibilities are in relation to the management of accounts for the company. This entails revenue returns, banking reports, salaries /wages and reconciliation of supplier payments. Julie also conducts Financial Reports, Trading accounts & Balance Sheets, which she presents to the Finance and Social Economy Working Groups on a monthly basis. 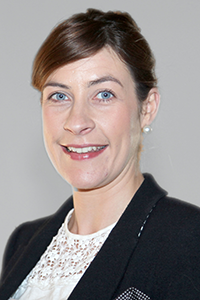 Jacinta joined IRD Duhallow in 2014 as a Tús Participant, where she gained experience of undertaking various administrative duties within the company. Since April 2016, she now works full time with the Employment and Training Team. She offers employment and support services to the unemployed through the Jobs Centre including CV Preparation and Interview Skills. She is also responsible for the co-ordination of many projects such as the Careers Exhibition, organised through SICAP by the Youth and Education Working Group. Sheila O’Keeffe joined IRD Duhallow in July 2004 as a Rural Social Scheme Participant with responsibility for administration. She was promoted to RSS supervisor in January 2008. Through IRD Duhallow she has upskilled her administration skills and completed a Supervisory Management Course. She was awarded a diploma in Community Education delivered in UCC in 2007 and a Certificate in Genealogy and Family History from UL in 2013. Sheila is a fully qualified Manual Handling instructor. 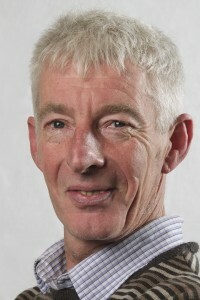 Paddy has been supervisor of the CE Scheme in IRD Duhallow for over fifteen years. Over the years, he has taken on responsibility for Health and Safety within IRD Duhallow and has been instrumental in developing policies and procedures in line with best practice. Paddy supports the participants on the scheme in developing their skills and supports them to access training in their bid to return to mainstream employment using the online Individual Learning Plan Computer System, each participant receives a tailored progression plan. 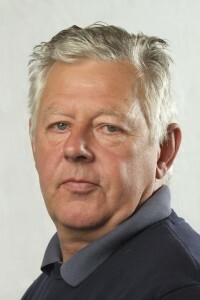 Don was appointed Tús Supervisor in June 2011. His main areas of responsibility include placement, induction, training and supervision of scheme participants in the areas of built heritage renovation and vintage machinery restoration. 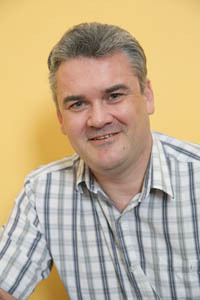 Don has over 20 years’ experience as a sub-contractor in the construction industry in Ireland and abroad. certificate in Family History and Genealogical Methods, obtained in the University of Limerick in 2013. 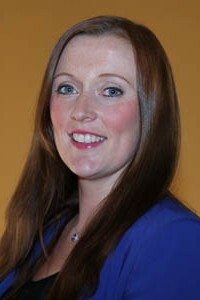 Sheila joined IRD Duhallow in December 2012 as a Tús Supervisor. Previous to that she worked in the IT department at Alps Electric Ltd in Millstreet for 9.5 years. 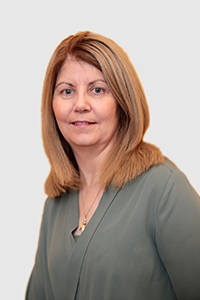 Sheila is responsible for recruiting participants, preparing the wages on a weekly basis, timesheets and updating the Pobal One View record management system as well as preparing reports and accounts. Sheila oversees the administrative demands of the busy JOK training & meeting centre. 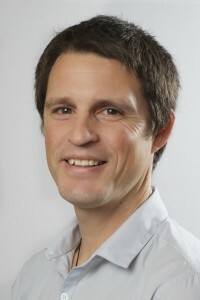 Danny was appointed a Tús Supervisor in September 2013. 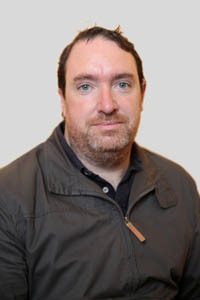 He has the responsibility for supervision of scheme participants working with them daily on different projects both in the James O’ Keeffe Institute and out in the communities. His background is in construction and carpentry and has been a foreman on various projects. Danny has supported successive teams of participants in conservation works across the James O’ Keeffe complex. Joe ran his own construction business for a number of years and has a wealth of experience as an employer. 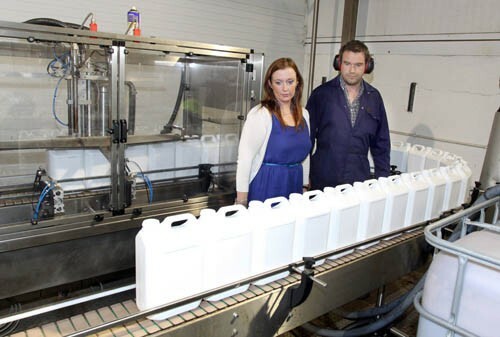 He joined IRD Duhallow in 2013 as a Tús Supervisor and has responsibility for 20 participants. Joe’s construction experience ideally placed him to oversee the community building projects undertaken in the past few years, leading on the construction of the JOK Food Innovation Centre. His vast experience allowed him to lead a team of Tús participants to complete the foundations, blockwork, plastering and car park facilities of the building, greatly enhancing their confidence, skills and abilities and supporting their re-entry to the labour market while realising a dynamic and impressive facility that will serve the community well into the future. Rachel joined IRD Duhallow in 2014 as a Horticultural Trainer, working with Tús participants and members of the T.O group and Cope Foundation trainees to create the award winning IRD Duhallow Community Gardens. In March 2016 she became the Co-ordinator for the Local Training Initiative in Horticulture, currently running at IRD Duhallow. She also works closely with the local GIY group which meet monthly at the James O’Keefe Institute. the CSP Programme in 2009. Michael worked on our Warmer Homes Scheme and in July 2014 was promoted to RSS Supervisor. 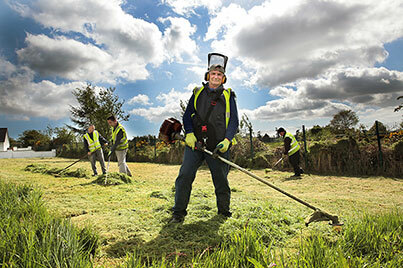 Michael has a team of 20 participants responsible for maintenance works carried out in a number of projects and communities across the Duhallow region. Michael also oversees a maintenance works across the James O’ Keeffe complex.